Netflix had a recent tweet that is creeping some people out. Late Sunday night, they tweeted about their new feel-good holiday romance, "A Christmas Prince." Netflix tweeted, "To the 53 people who've watched A Christmas Prince every day for the past 18 days: Who hurt you?" 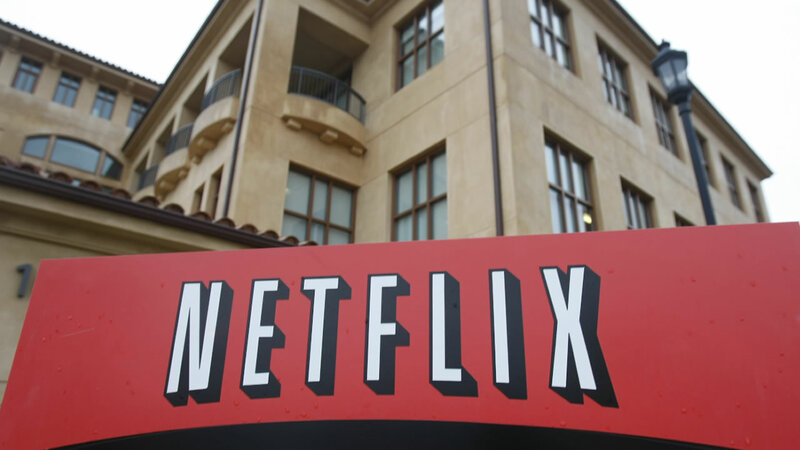 The tweet has been getting a lot of reaction from people who never realized that Netflix would be closely watching their viewing habits. Someone asked, "Why are you calling people out like that?" Netflix responded, "I just wanted to make sure you're okay."